Styled with sc longsleeve tee and sherpa fleece jacket . 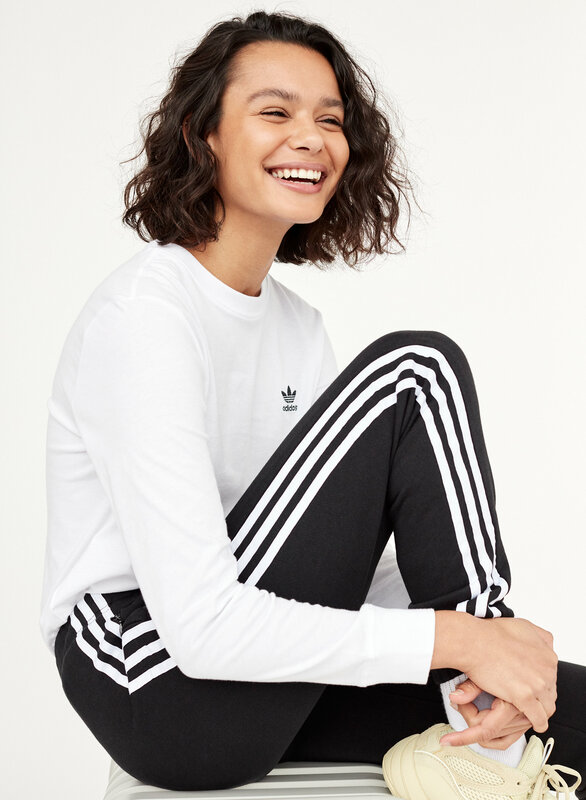 This signature adidas style is made from a luxe tricot fabric with a subtle sheen. 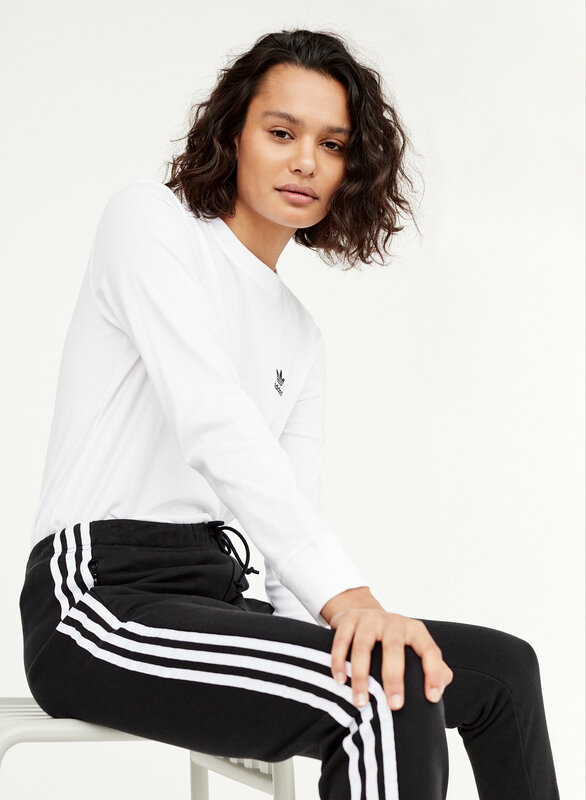 The vintage sport styling picks up on the brand's classic three-stripe detailing. I like the product but it is slightly to long for me. The fit is okay. I bought these for my daughter and loves them! They look great and are very comfortable. 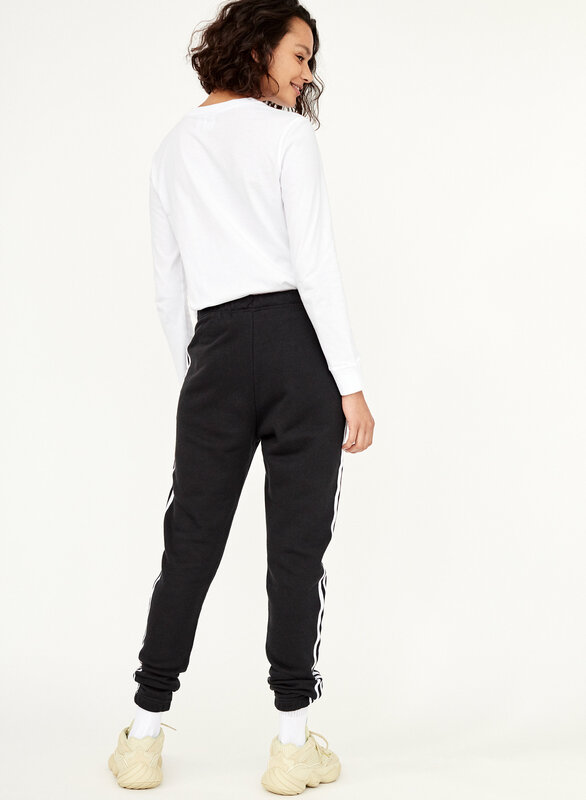 Great pant. Fits true to size and love them! Super great for winter (pretty thick material), true to size. Fits great and makes my bum look great! These were exactly what I was looking for and with the sale price, Aritizia had the best price out there! 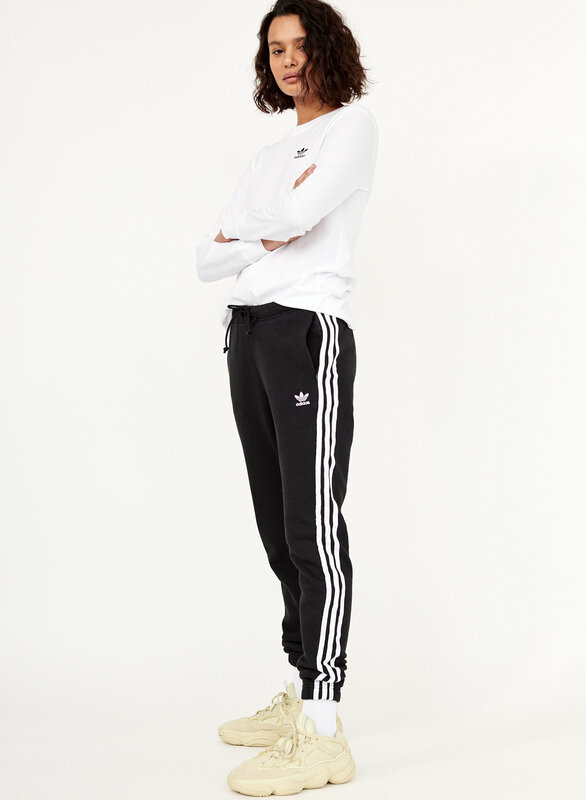 The fabric is really great, not the sheen of the other adidas track pants. I usually get Medium pants, because I have a pear shaped body, but this one is really baggy on my. 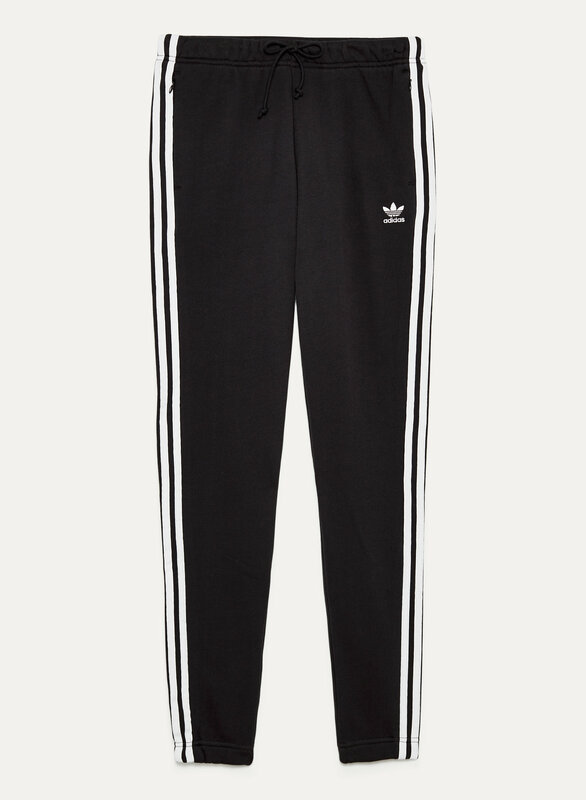 They are more like joggers than “track pants”. They don’t fit as loose as i would hope and they are a bit longer than I expected. Keep comfy and warm in style! 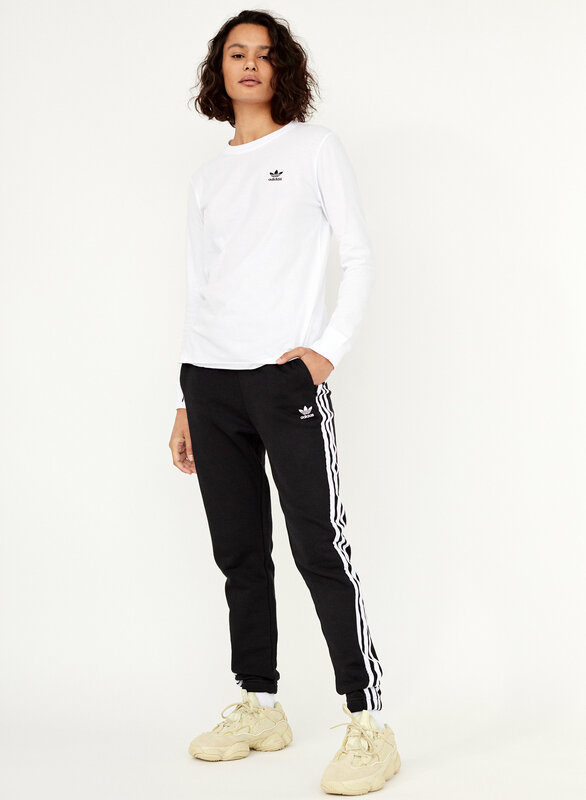 Not windproof but a nice weight for a chilly day, loose fit, everything I want in a pair of sweats.